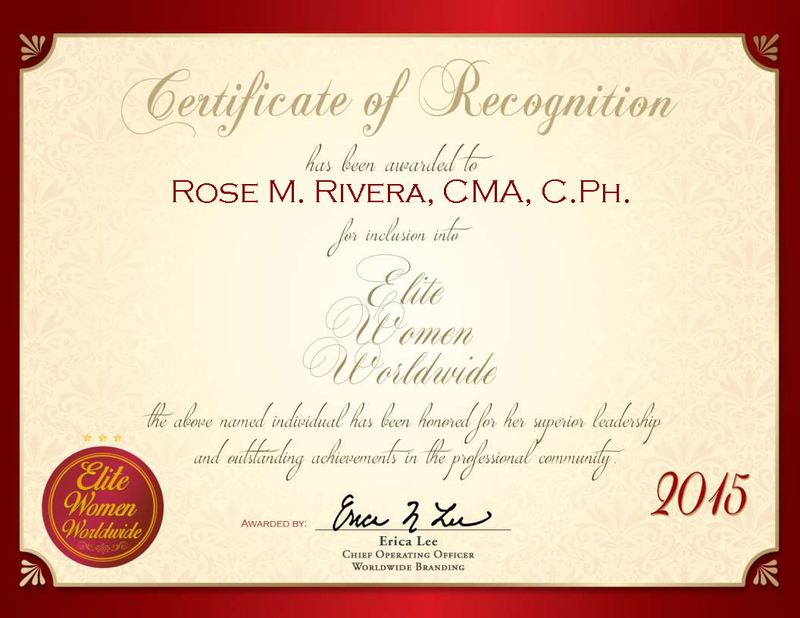 Rose M. Rivera, CMA, C.Ph. Elyria, OH, November 20, 2015, Rose M. Rivera, CMA, C.Ph., Adjunct Faculty with Lorain County Community College and Phlebotomist at Erie Coast Chest Physicians, has been recognized by Elite Women Worldwide for dedication, achievement and leadership in medical assistance and coding. 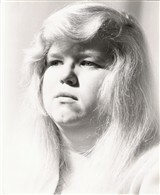 Prior to her current careers, Ms. Rivera worked in a factory for 32 years. In 2008, she began working at Lorain County Community College and Erie Coast Chest Physicians. A certified proficient phlebotomist and a certified medical assistant, she lends her talents as an adjunct faculty member at the community college and as a phlebotomist at the medical center. At Lorain County Community College, Ms. Rivera coordinates with students in the medical laboratory, and assists them in taking vital signs and performing blood tests. At Erie Coast Chest Physicians, she is responsible for preparing medical charts for patients. Ms. Rivera became involved in her profession after an instructor recommended that she pursue a career in teaching. She then completed an Associate of Applied Science in Medical Administration at Lorain County Community College and an Associate of Applied Science, with a concentration in medical assistance and medical studies, from the same college. She views the highlight of her career to be receiving her degrees and becoming an instructor. In the years to come, Ms. Rivera intends to become a full-time instructor in pharmacology, medical coding or medical assistance studies. 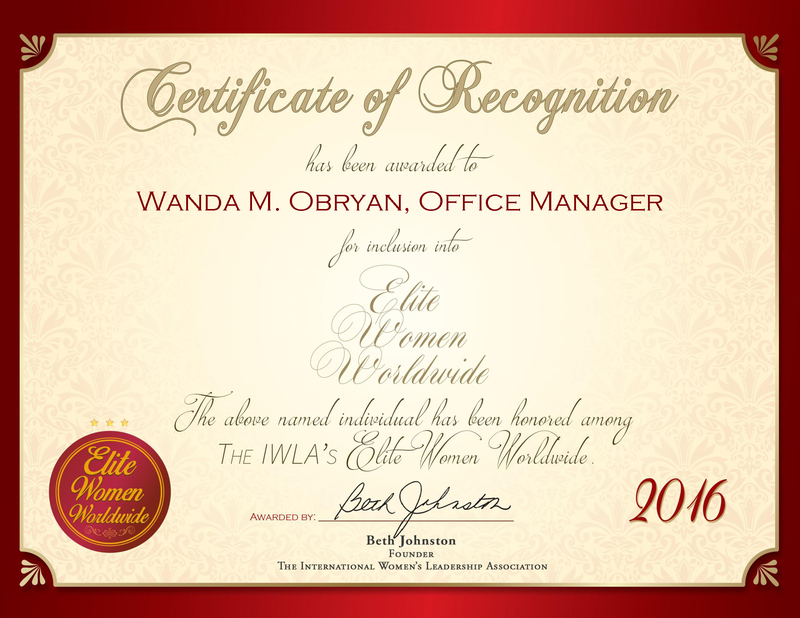 She attributes her success thus far to the support she consistently receives from her husband and from her mentor, Ms. Cindy Watkins. Aside from work with the college and medical center, Ms. Rivera is an instructor for the wildlife division of the Ohio Department of Natural Resources, treasurer of ABWA Management, LLC, and range officer, treasurer and membership officer of Beaver Creek Sportsman Club. Contact Rose M. Rivera, CMA, C.Ph.